Regsistration is now open for the June 2019 Utility Mailer! 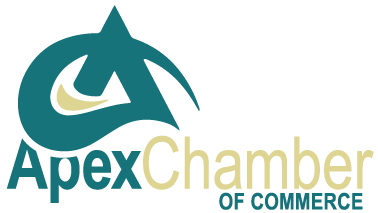 The Apex Chamber of Commerce is pleased to announce that we are sponsoring an insert in the town monthly utility bill targeted for June 2019. The utility bill reaches an estimated 17,000 Apex customers every month.